During the Holiday Season tabletops finally get the attention they deserve at home! One easy upgrade to your tabletop is with flatware. 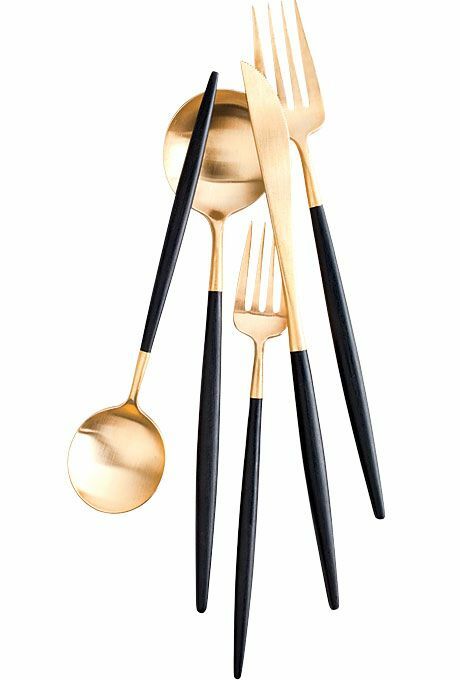 We've rounded up our top obsession worthy flatware picks below as well as where to buy them. If copper flatware isn't your everyday go to(it should be) you can always rent some great pieces from Borrowed Blu in Southern California, or Frances Lane in Nor Cal.